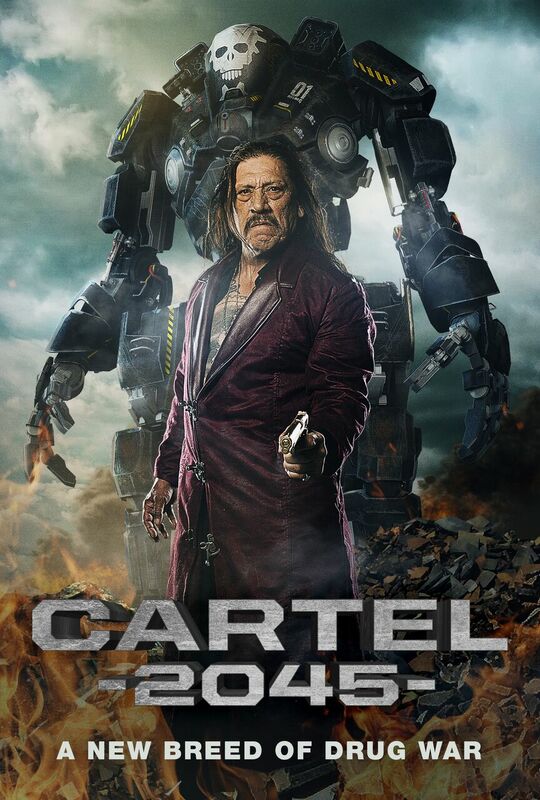 Action superstar Danny Trejo is out to make a killing in Chris Le’s thrilling sci-fi action film CARTEL 2045 as it explodes onto digital platforms this May from Uncork’d Entertainment. From director Chris Le, and starring screen sensation Danny Trejo (Machete, The Devil’s Rejects) with Alexander P. Heartman (‘’Power Rangers Samurai”), Brad Schmidt (“House of Lies”), and Blake Webb (“Colony”). CARTEL 2045 premieres on VOD 1st May 2018.